Where Is The Ikigai In My Life? The other day, I came across an article that mentioned ikigai. Having been to Japan last year and having fallen in love with the country, I was intrigued. Ikigai (生き甲斐, pronounced [ikiɡai]) is a Japanese concept that means “a reason for being.” It is similar to the French phrase Raison d’être. Everyone, according to Japanese culture, has an ikigai. Finding it requires a deep and often lengthy search of self. Such a search is important to the cultural belief that discovering one’s ikigai brings satisfaction and meaning to life. There is no direct English translation, but it’s a term that embodies the idea of happiness in living. 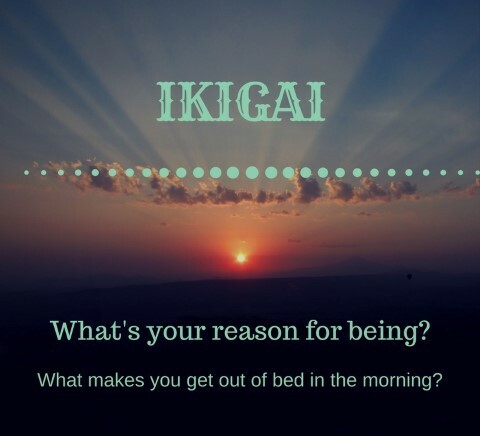 Essentially, ikigai is the reason why you get up in the morning. Being the naturally brooding sort, I then spent much of my morning wondering about the reason I had got up. Some of the articles I read seem to want to make of this concept a science – complicated Venn diagrams exist, all of which seem to point to finding out the “passion” in your life. Essentially, something you have to do. Something to do with work. And something you should do with passion. Passion, in my opinion, is overrated. It’s also abused. It’s also singularly devoid of meaning. Like a sorry uttered in the heat of the moment, the word lacks depth. Too often, I hear people tell me, “I am glad you are following your passion,” when they learn of my absence from the regular corporate world. Note that I call it an absence, not a retirement. And when I hear that, I smile politely, but I have no idea what they are talking about. What passion? What following? 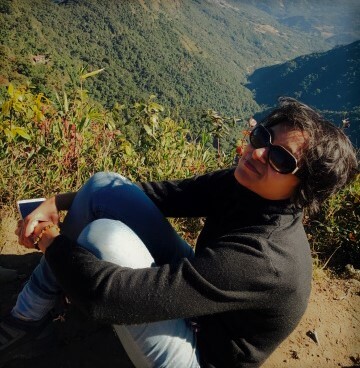 I have decided to follow a different lifestyle, an alternative from the one I had known for most of my working life. It wasn’t passion that drove me to that change; it was curiosity. I didn’t hate my last job in Infiniti Research– on the contrary, I had loved most aspects of it. 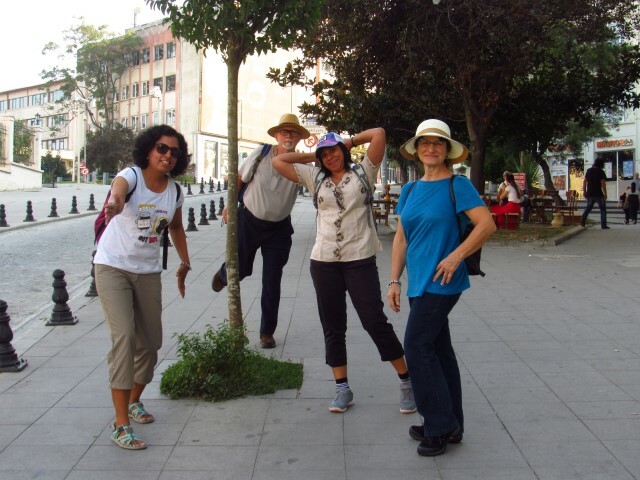 I had enjoyed building up a team of editors, and learning on the way the idiosyncrasies that come with mentoring a team. Passion was not the word on my mind when I decided to freelance and learn the tough nuances of managing a business. It was curiosity. So, if ikigai is not about passion, then what is it? The word is composed of two words: iki, which means life and gai, which describes value or worth. What is your life’s worth? What is the value you find in living? I have no idea about a lot of things in life, but I do know that I value honesty and loyalty. I think that I can’t be a ruthless businessperson because I don’t lie, and I can’t just push people into taking the next best ‘deal’. But I can sleep well knowing that the world knows how I implement these values in my life. Too often, we just get caught in doing what we think we like. I don’t particularly like dealing with people who don’t have the courtesy to respond after you spend hours and days giving them an itinerary. I don’t. It’s not what I like doing. But this is part of my job. And there are lots to like about it. I like being on my own, the uncertain chaos of embracing each day knowing that no month brings with it the same paycheck. But. I hate being on my own, not knowing the exact paycheck each month. I like what I am doing. I don’t like what I am doing. But I accept what I am doing. Do you get it? Sometimes, that little awareness and acceptance can add some ikigai. Too often, we cover ourselves with naive excuses. Anything is preferable to movement. Statis is not rigor mortis but the comfort of staying where we are. It hurts to change, so we will do anything in life but change. Yet, we know that change is part of us. Change is what ennobles us. There would be no butterflies in this world, just caterpillars, if there was no painful transmutation called change. What do I think adds ikigai in our life? 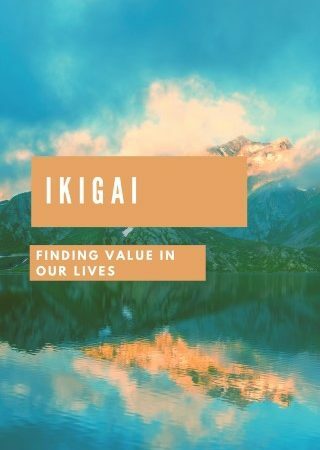 From what I can see, ikigai is to create purpose and value. And for me, purpose and value come from: others. The connections we form in life contribute a great deal to ikigai. Whatever you do, do it with a little sense of joy. Not all of what we can bring joy, but find the little moments in every single job. Hate your job? Ok. But there might be an email that brought a smile to your face. A colleague became a well-loved friend. An article you wrote resonated with someone. Some code you created built a great website. You hired someone, giving them a job. You corrected reports and help manuals. Strong social connections are what give us ikigai. 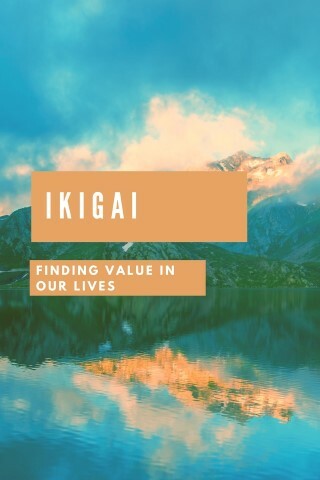 If what we do contributes to someone else’s life, then our ikigai has more value. Identify ways you can do that. One thing I always say: Don’t make any one person the center of your life. No one can be your all. Instead, develop strong, meaningful relationships with a few you trust. This bunch you see above forms part of my connections network. And whatever you do, be. Be this glorious, crappy, human version you are. I don’t know what my purpose in life is, but sometimes, I think my purpose is finding that purpose. Maybe, that gives me enough ikigai to get up in the morning tomorrow. Like what you read? I am always a step away for a chat. I don’t do social media very well, but I email well enough. Drop me a comment and I will get back to you. Next Post In What Ways Are You Holding Yourself Back?